San Diego County and Poway are teaming up on a proposal to connect the region’s vast network of hiking and equestrian trails and other popular outdoor attractions. 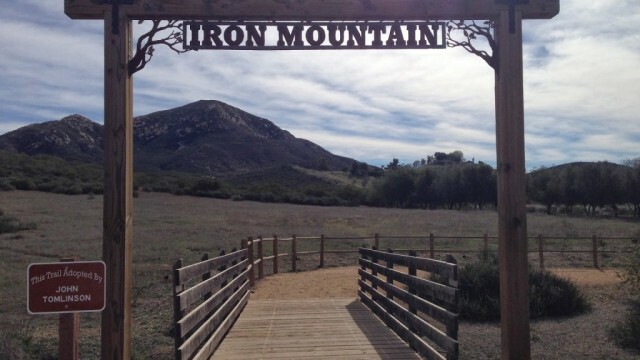 The Poway City Council and the County Board of Supervisors, in separate votes last week, agreed to work together to seek grant money and other funds to buy as many as 800 acres of open space near Iron Mountain, on the eastern edge of Poway. “We have a tremendous opportunity to close a crucial gap in our trail system and open up more of our beautiful backcountry to the public,” said County Supervisor Dianne Jacob. 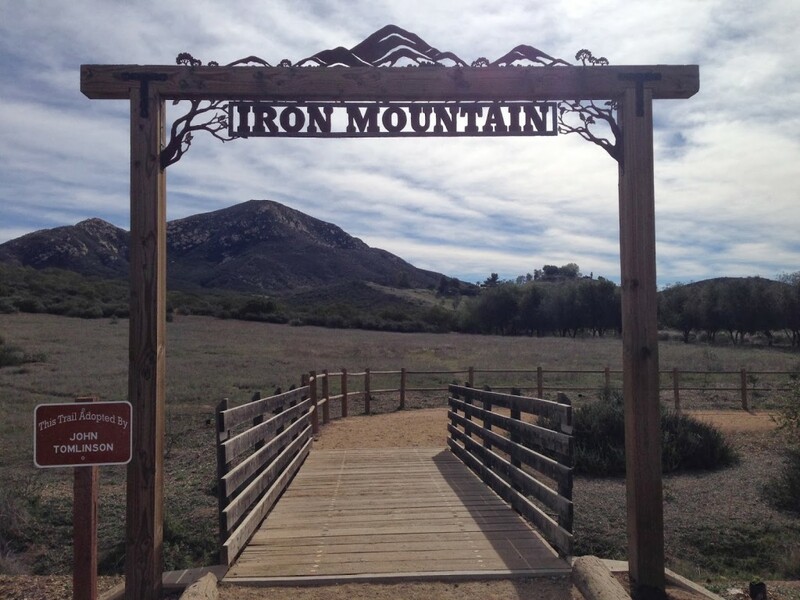 The land acquisition would allow officials to link Iron Mountain, Dos Picos Park, Mount Woodson and Lake Poway via trails that would include a pedestrian and wildlife bridge over State Route 67. The bridge would tie together existing paths spanning the length of the county. The land purchase would preserve additional wildlife space in the Poway area and expand recreational opportunities for residents and visitors. “When this ambitious, creative vision becomes a reality, and I have every confidence it will, and the bridge is built over Highway 67, folks will be able to literally hike and ride all three of Poway’s storied peaks: Blue Sky, Mount Woodson, with its famous Potato Chip Rock , and Iron Mountain, all in one day without ever leaving the trail. It will be amazing!” said Poway Councilman Jim Cunningham. “I’m confident we can work together to find a future funding source or grant money that will help make this a reality,” said Jacob.